I've been seeing OtherBound around lately, I might just have to give it a try. It's not my usual kind of book but I feel like I've heard mainly good things about it so far. I've seen Otherbound around today and this week; I've requested it and am waiting on news off NetGalley! :D Great haul! Great haul! I've only heard of two of these so I'll have to look up the other two. Thanks for checking out my STS! Very nice! I hadn't heard of Otherbound, but I looked it up and it seems very intriguing! I think I need to add that one to my TBR. Enjoy! Thanks for stopping by my SP & STS yesterday. I loved The Scorpio Races. 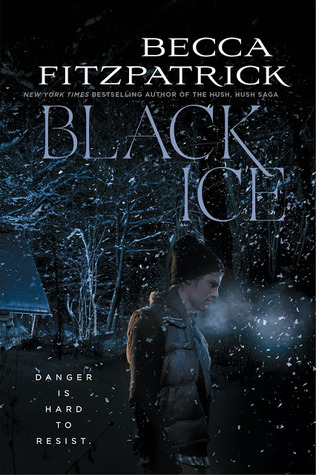 Black Ice is on my TBR list. Enjoy your new books! Nice haul! 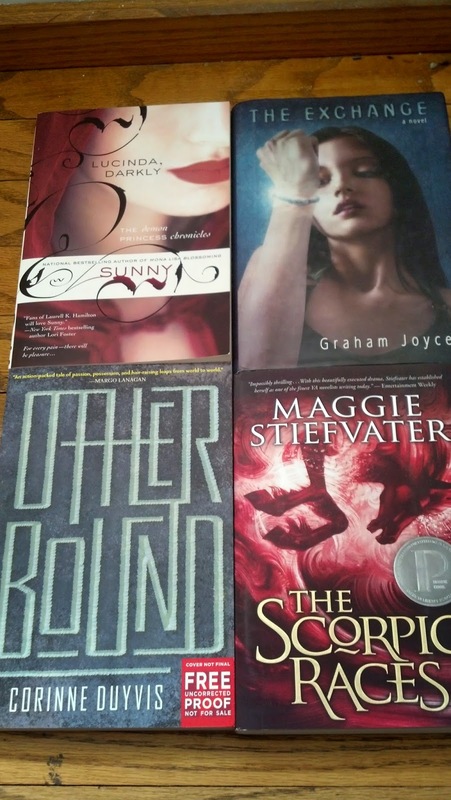 I hear good things about Otherbound and The Scorpio Races, I've yet to read them though. Enjoy your books, and thanks for stopping by my STS!